For Zhou Yongle, being a restaurateur is not about making a profit, but preserving the childhood flavors he grew up with. 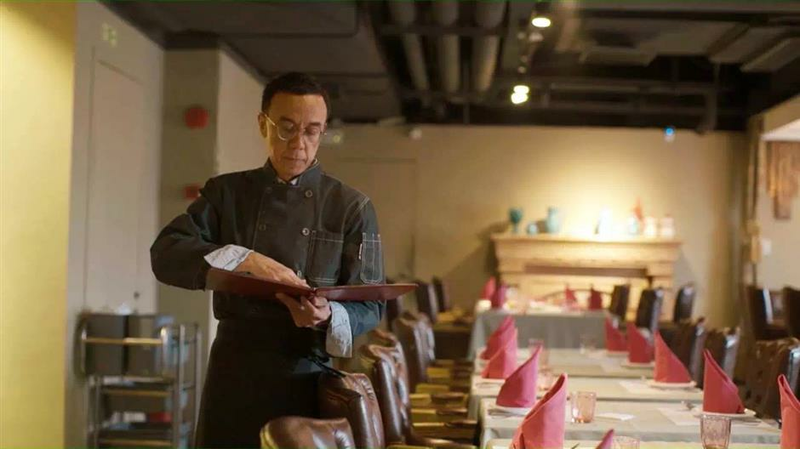 Born in 1962, Zhou’s grandmother had been taking him to dine at the then Tian’e Ge (Swan Pavilion) restaurant every week, where Shanghai-style Western cuisine was served. “My grandmother grew up eating at Tian’e Ge and she used to take me there often, when I was very little, at around 4 years of age. It’s more of a modish feeling and the food didn’t matter to me too much except for the ice cream, but when I turned 10, I started to understand the food more,” Zhou said. 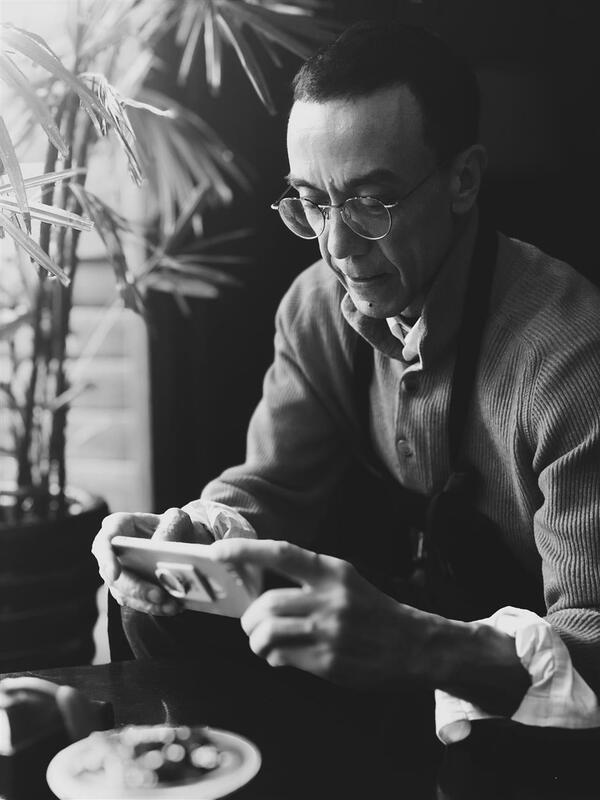 In 1982, he left China to study law in the United States, where he lived for 20 years and worked in the trade business before returning to Shanghai in 2002. But when Zhou went back to Tian’e Ge to find the dishes from his memory, the restaurant was closed. In 2006, he decided to open his own restaurant and recreate these childhood flavors. The brand Tian’E Ge was already registered, so he named his restaurant Tian’E Shen Ge, with Shen meaning Shanghai. “The other reason why I opened the restaurant was because Shanghai is moving so fast, all kinds of cuisines can be found here, and slowly the young people would forget about our culture because they are under significant influence of new concepts. They don’t know about Shanghai-style Western cuisine as well as the cultural background behind the dishes. We can’t lose this culture,” said Zhou. The phenomenon is not limited to the old and classic, but also the new lifestyle culture, he explained. People are into trends and hypes instead of the stories behind the brands, home and abroad, and the only thing matters is taking good photos to post on social media. Zhou opened Tian'e Shen Ge to keep the childhood flavors as well as the culture of Shanghai-style Western cuisine. When Tian’e Shen Ge first opened, the customers were mostly local seniors who came to find the flavors of their memories. Then, word spread and an appearance on the second season of “A Bite of China” in 2014 brought lots of attention to the restaurant. Flavor is one thing a restaurant cannot compromise on, and being classic doesn’t mean the dish must stay the same. If the taste doesn’t elevate and follow the changes in people’s appetite, no matter how much history is inside, they would die out eventually. 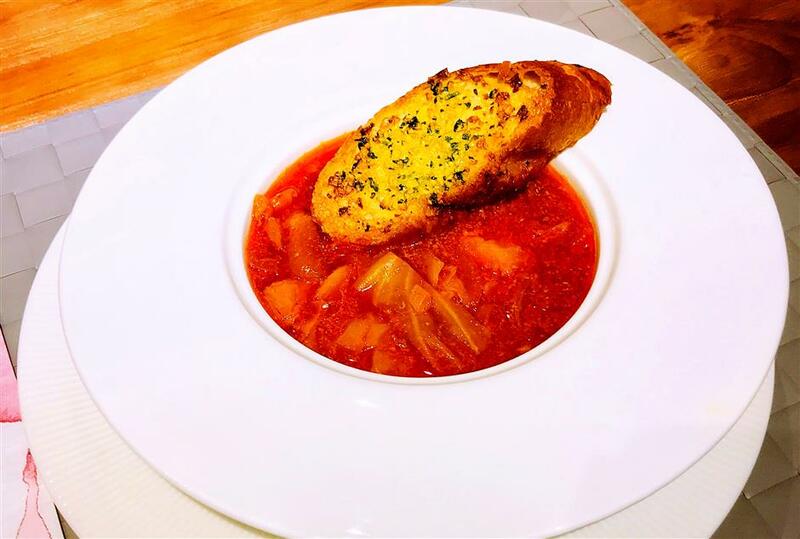 Borsch soup is a signature of Shanghai-style Western cuisine. For Zhou, the restaurant is also a platform for him to cook for people and gain honest opinions. He’s passionate about cooking and always cooks at home. Zhou closed the second outlet of Tian’e Shen Ge on Changshu Road last year, and he no longer manages the first store on Jinxian Road. Since October 2017, he has been running a private kitchen called Larry’s Kitchen, which only serves one table per day. The new project is fun as Zhou gets to experiment more. His goal is to bring back the classic Chinese dishes that are no longer seen in menus due to the tremendous work involved. “These dishes like hongsong chicken use cheap ingredients but have very complicated steps and require longer preparation time and skilled knife work. They are fading out on menus because restaurants cannot sell them for high prices, but I want to preserve them in my private kitchen,” said Zhou. 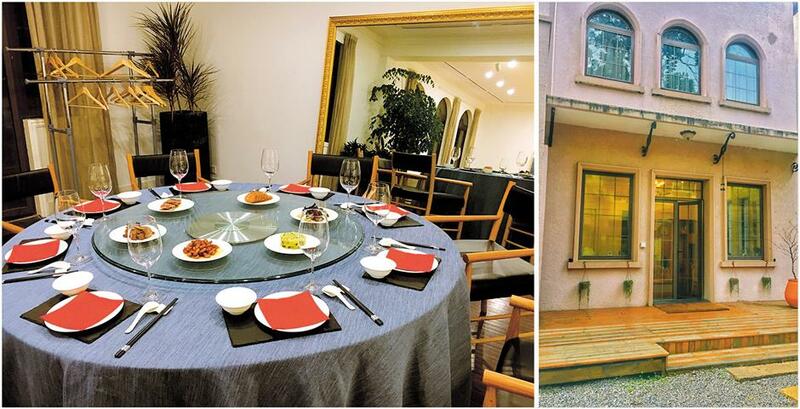 Zhou also gets to break from the limitations of Shanghainese cuisine when cooking in his private kitchen. The seasonal menus feature rare Chinese dishes you cannot find elsewhere easily. Zhou’s private kitchen (right) allows Zhou to experiment more and recreate some of the dishes that are rarely seen in menus today. It serves only one table (left) per night. He buys all the ingredients and cooks the dishes himself. Hongsong chicken is an example. Hongsong translates literally as red pine in Chinese. After removing the bones in the chicken thigh and leg and carving crosses on the skin, minced pork seasoned with salt, ginger, scallion and yellow wine is evenly spread on the meat and pounded gently so they stick together. The chicken is then lightly coated with flour and sauteed in a hot pan with skin side up first, then turned so both sides turn golden. Add red fermented soybean sauce, sugar, ginger, scallion and stock in the pan and braise the dish for 15 minutes, slice and serve with a glistening sauce. Another dish from Zhou’s fall season menu is a duck meat roll called jinqian yajuan, which wraps duck meat and pork liver in tofu skin, which is then fried. From left to right: hongsong chicken, Yellow croaker with shepherd’s purse and Sweet fermented glutinous rice with jujube and pumpkin. Zhou does everything himself. Every morning at 6 or 7 o’clock, he goes to the market to purchase ingredients, then washes and prepares them for dinner service. Now 56 years old, he spends 12 to 16 hours in the kitchen. With an enterprising spirit, Zhou keeps himself busy with different projects and hobbies besides cooking. He plays cello every day, ice skates and even has a racing license. He also teaches restaurant etiquette and psychology at the Shanghai K Charitable Foundation’s Sir Horace Kadoorie Hospitality Mentoring Programme, which offers life skills and hospitality vocational training for disadvantaged young people in China. “We should follow up with the development of the society instead of thinking as an old person when retired. It’s important to do things that can enrich our lives,” said Zhou. Zhou loses no opportunity to find new dishes and think about cooking.